If you’re like me, you’ve skipped sending Christmas cards more than once because you didn’t have a decent family photo to use. But these days, there are plenty of photo ideas for Christmas cards that work just as well, if not better than, the family portrait. 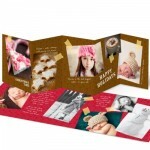 Many cards now have room for several photos, which takes the pressure off finding one perfect photo and gives you an opportunity to get creative. 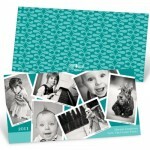 You can pick one great photo of each member of your family, close-up or candid. 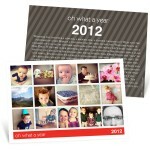 Some cards even have space to write about each photo, so you can say a little about what each person has been up to. You can show a series of photos from the a vacation to highlight some of your family adventures, or from a wedding or graduation where you all were gathered. You can use candid shots, some solo, some group shots to show kids activities or fun events you had over the year. You can show your new baby, your new baby’s fingers and toes, your new baby’s sleeping face, your new baby’s bottom…you get the idea. Yes, one perfect family photo is nice if you can get it, but hardly a requirement. Of course, that doesn’t mean you should cancel the family portrait session. 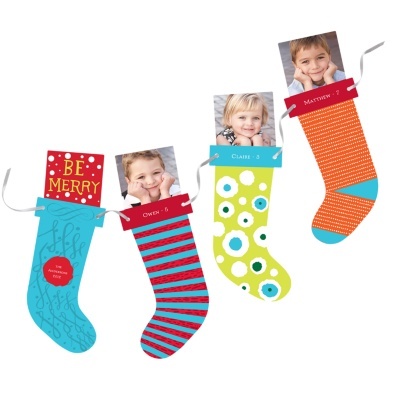 Just be sure to ask the photographer to also take lots of informal candid shots you can use in your Christmas cards. Because once you see them, you’ll want to use them all. 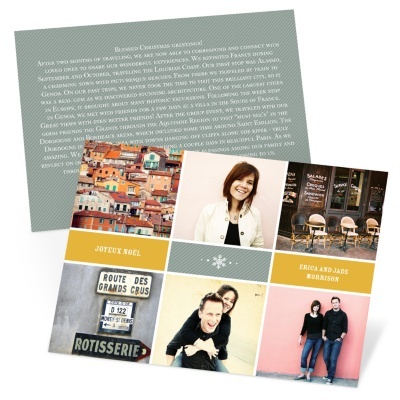 Simply browsing through our holiday collection will give you more photo ideas for Christmas cards. 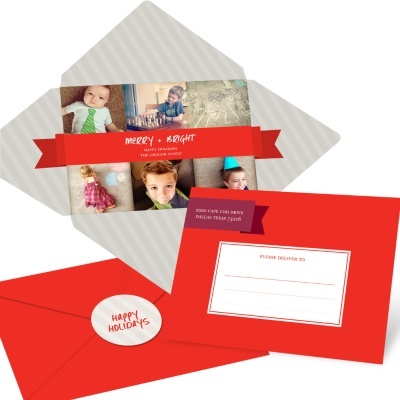 Myth #4: You don’t have time to make Christmas cards!